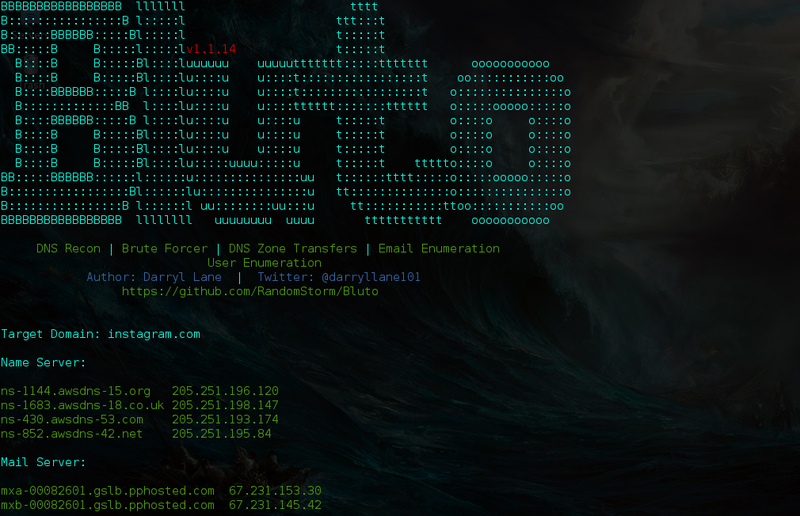 Browse: Home / Bluto v1.1.22 ~ DNS Recon | Brute Forcer | DNS Zone Transfers | Email Enumeration | User Enumeration. + setup.py and Bluto folder version Fix. 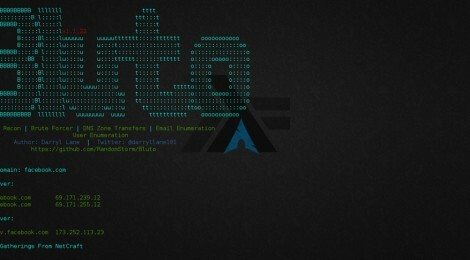 ← Maldet v1.5.3-rc3 – Linux Malware Detect(LMD).